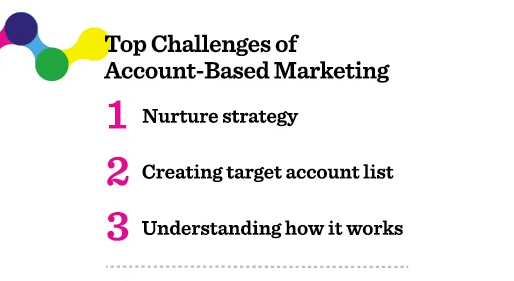 ABM360™ is the only account-based marketing solution that leverages digital display, demand generation, and data solutions to help marketers identify purchasing intent. 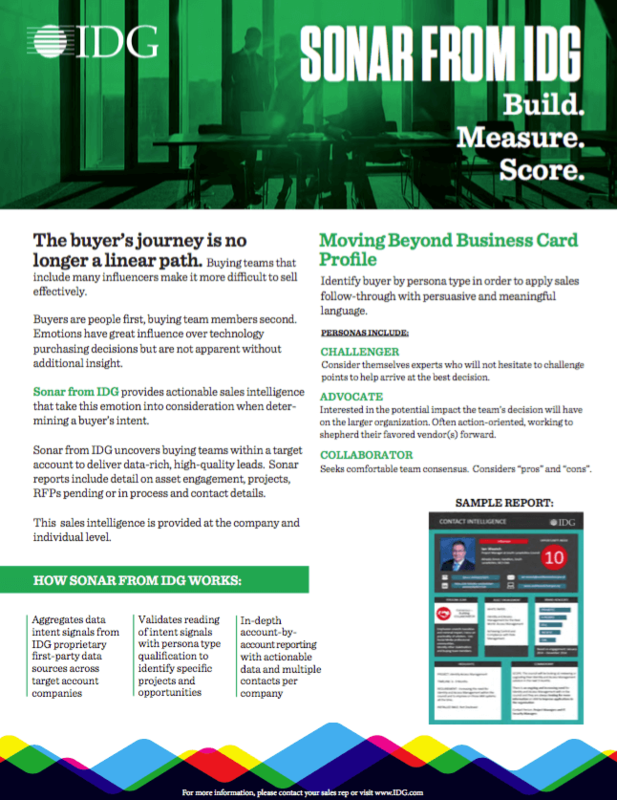 IDG can help you build stronger relationships with your most valued customers and prospects with highly targeted and personalized interactions at scale. ABM360™ helps you decrease your sales cycle by reaching the right audience and aligning your product with customer needs. You can nurture leads through media messaging reinforcement, specifically develop your marketing engine to target accounts, identify customer intent to increase sales conversions, and improve the alignment between your sales and marketing teams. 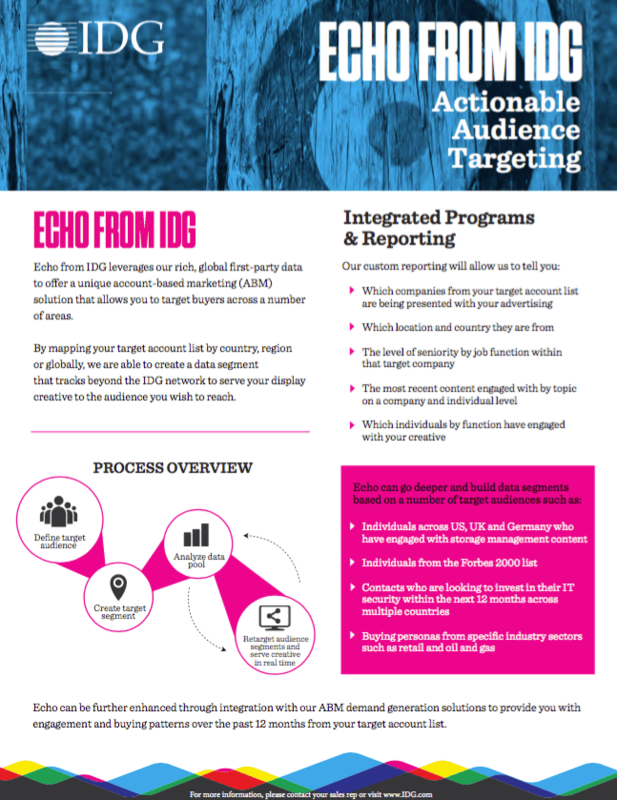 We work with you to create compelling content to educate and influence prospective customers as they move down the purchase funnel, precisely timed and personalized through IDG’s data and research.